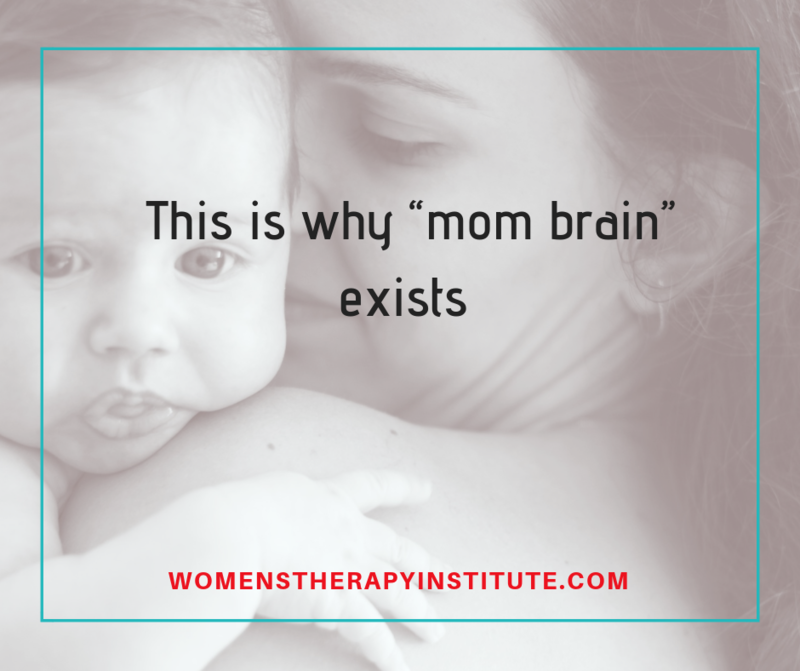 I hear the argument against counseling and mental health all the time. 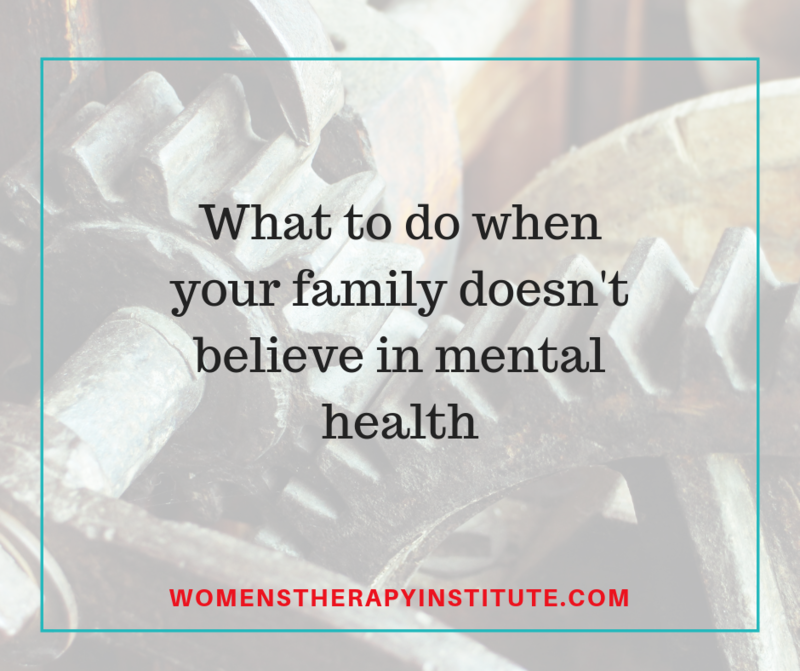 People say “my family doesn’t believe in mental health and say I don’t need to see a therapist.” They think it is “unnecessary,” or a “waste of time,” “useless,” etc. But, think about it this way — who do you talk to about car problems? A mechanic. Who do you call when you have a sore throat or a cough that won’t go away? A doctor. Who do you see when you have pain in your tooth? A dentist. Those who don’t believe in mental health don’t know anything about mental health. You talk to your mechanic about your car, your doctor about your physical health, and your therapist about your mental health. Talk to your family about what they are competent in—maybe it is their opinions about cooking, sewing, sports, parenting, marriage, etc. But if you are struggling with emotional concerns, depression, anxiety, marital issues, parenting strategies, etc. talk to someone who is trained in these topics and can help to give you healthy tips to move forward positively in life. 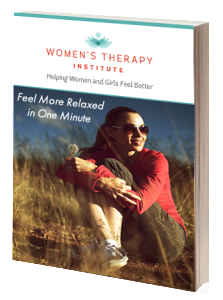 Therapy is one of those things that can do wonders for the willing. If you are open to the first step of coming into an office setting to try to improve your life, to work towards living your best days, then you could benefit greatly. Your friends and family might think they are helping by telling you that you don’t “need therapy” but there is nothing wrong with seeking help when you are struggling. In fact, that is a healthy step in the right direction—kind of like eating more vegetables, going to bed earlier, and exercising. Leave the mental health expertise to the mental health professionals and take care of you. We live in a world of interaction—talking to friends, family, coworkers, children. Sometimes we lean on each other, we ask for help or opinions on different things. When we are unsure of ourselves asking for the opinion of others can be a helpful tool in determining what the best course of action is, but first—you have to have a connection of sorts. You might be asking, what I could possibly mean by this? Think about it this way—it’s like talking on a cell phone with a person who has lost cell connection, they don’t hear you and nothing is going through because there is no connection. Connections can happen in many ways. It could be a common interest, similar life events that cause you to relate, it could be that you admire this person for some reason or another, or that he/she/they have reached out to you in a way that makes you feel ‘at home’ with them. 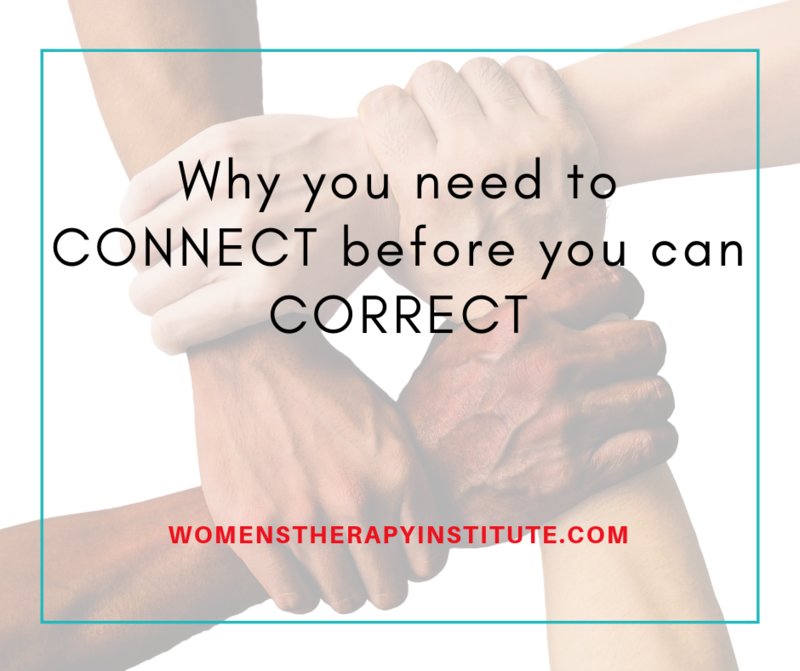 You can have connections with people you have never met through the internet, like bloggers or writers who you feel an affinity for. Without that connection, however it comes to be, your words will not carry the same amount of weight. You cannot correct someone before you connect. If you are at work maybe it is proving to your boss that you are a valuable employee, connecting with them by showing your passion for the job. That might open the door for he/she/they to better respect your ideas and opinions. People listen to others when they have a mutual respect for them. It is all about the connection. If you are a teacher trying to correct a child in school, you must first find similarities to create a connection. For example, a child who needs help from a reading specialist and the reading specialist brings up her love of hockey, knowing the child is also a fan—now they have a connection. Now, the child is more likely to absorb the information and make the correction. It is a valuable tool for anyone in business, in life, in family, in success. Take an interest in the people around you, show them you care, and make the connection. How do you connect with those around you?